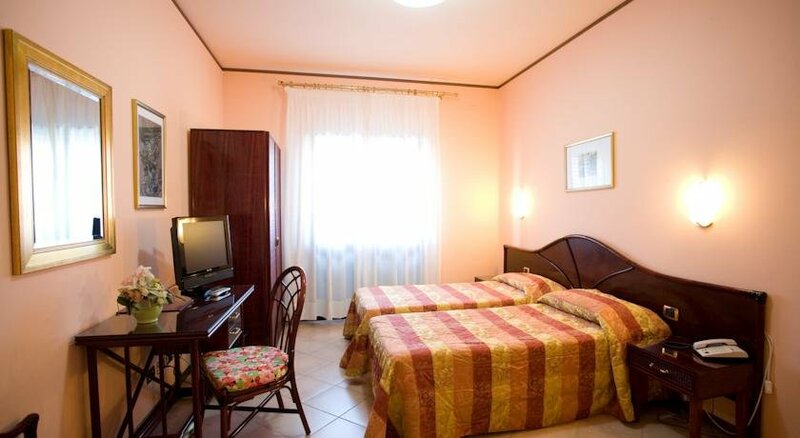 Hotel 3 stars. 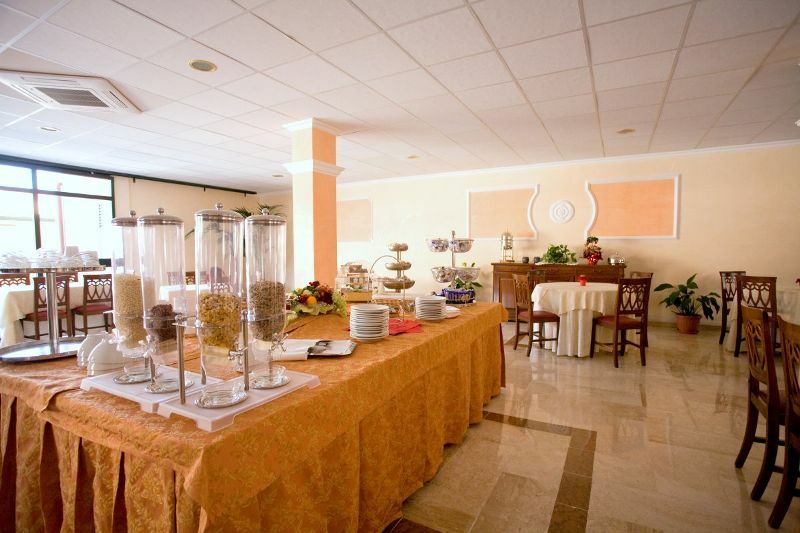 32 rooms. 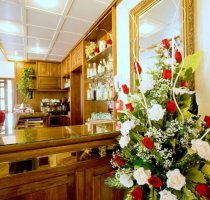 Special Offers from 55€ to 130€ per night. 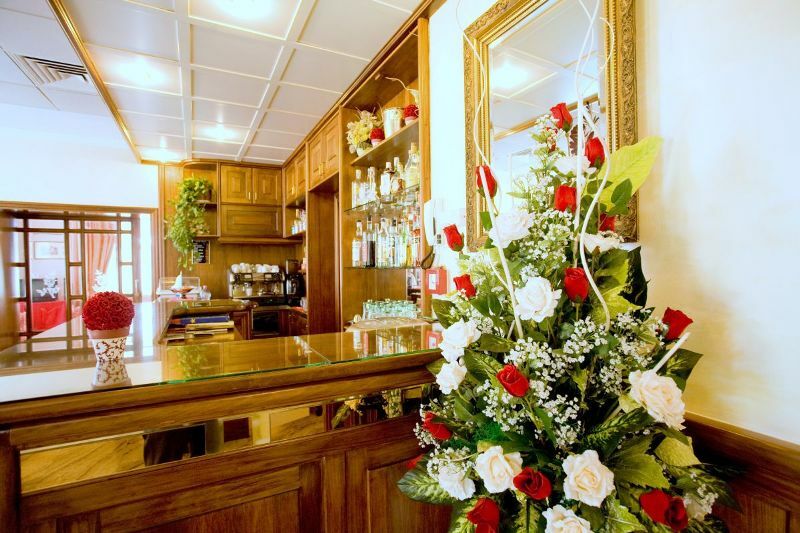 The elegant rooms have a cosy atmosphere created by warm colours and wood furniture.Guests will have free Wi-Fi access in the hotel's elegant lounge, with marble floors and antique furniture. 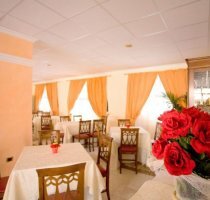 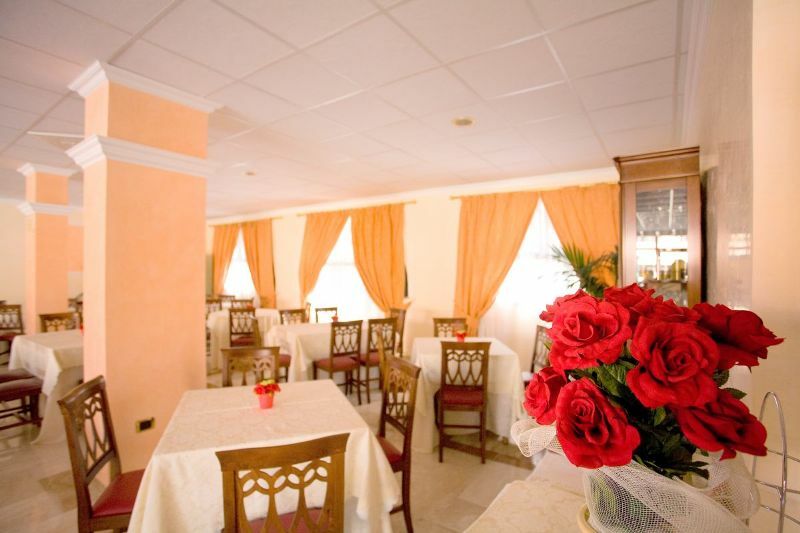 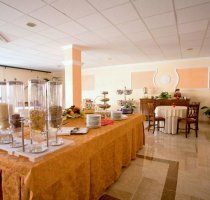 The hotel offers free parking and a restaurant serving traditional Sardinian specialities and wines. 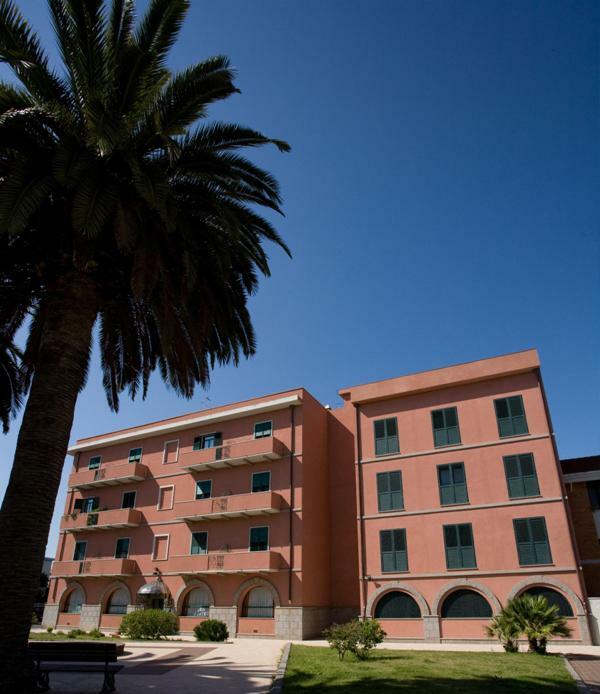 Its strategic position allows to reach easily the local beaches and the most interesting Sardinian Archeological site.The hotel can organise many activities in the surroundings, such as horse riding, snorkeling and windsurfing courses. 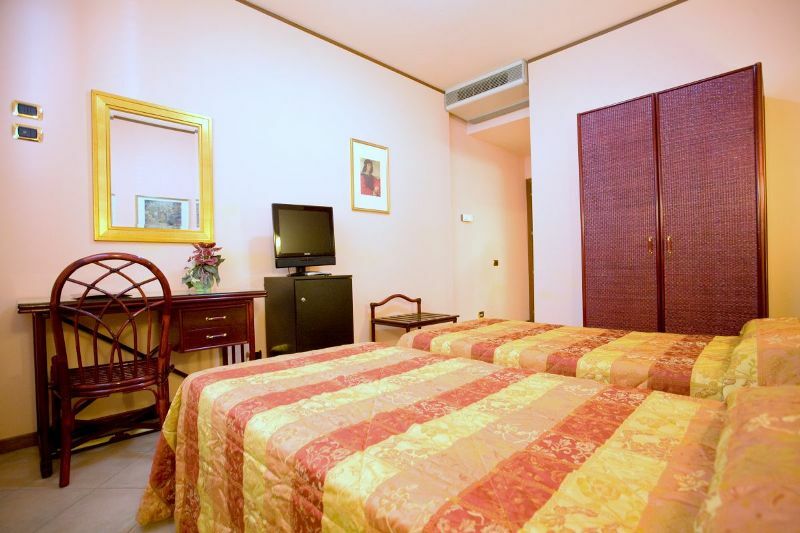 Twin room with two single beds, equipped with private bathroom and air conditioning/heating. 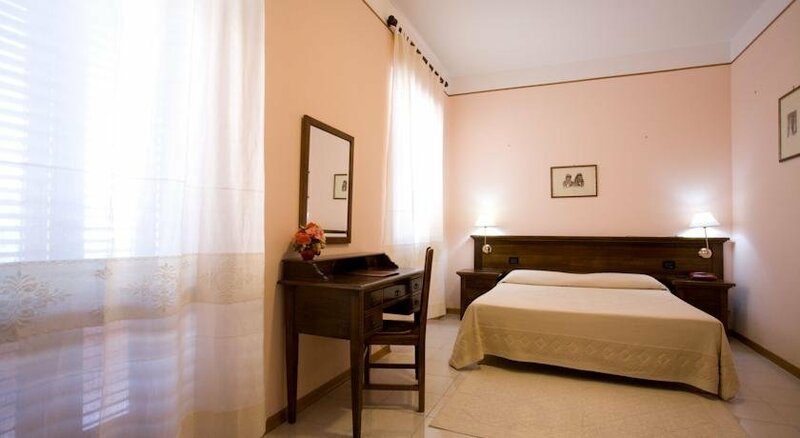 Double room with a double bed, equipped with private bathroom and air conditioning/heating. 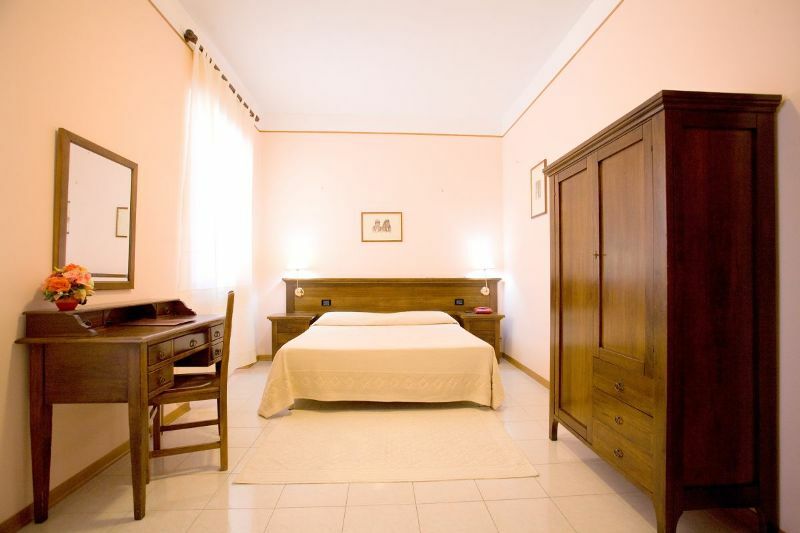 Triple room with three single beds or a double bed and a single bed, equipped with private bathroom and air conditioning/heating. 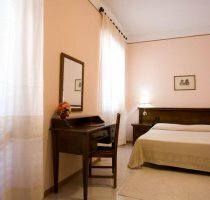 Quadruple room with four single beds or a double bed and two single beds, equipped with private bathroom and air conditioning/heating. 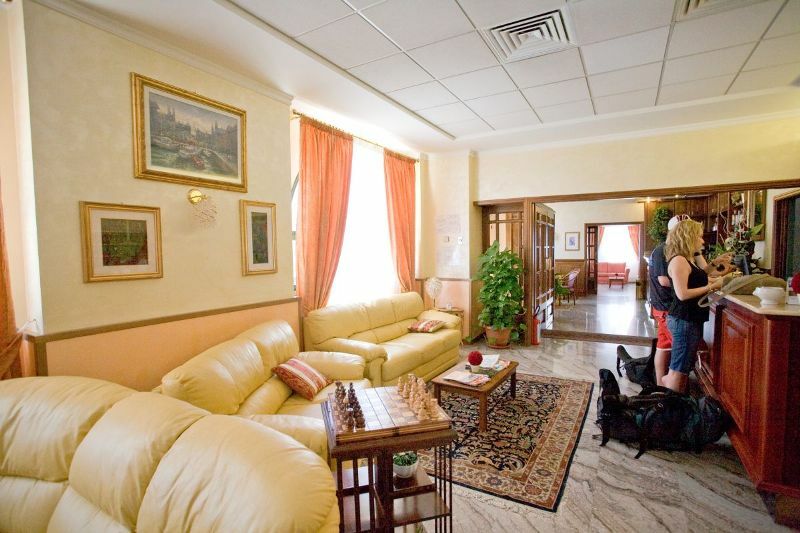 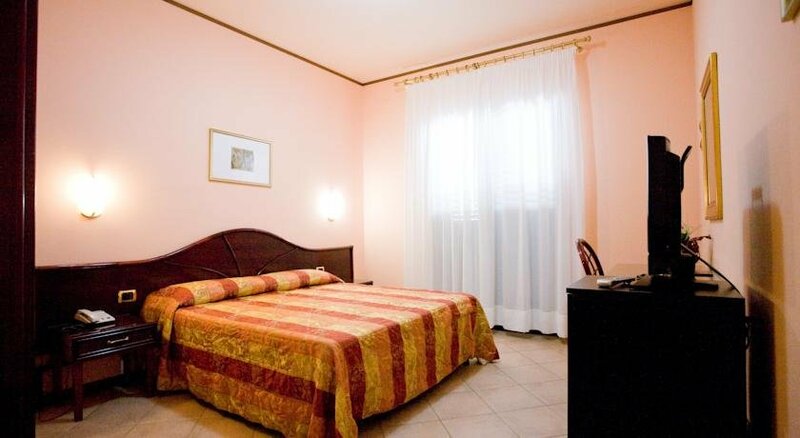 Single room with a single bed, equipped with private bathroom and air conditioning/heating. 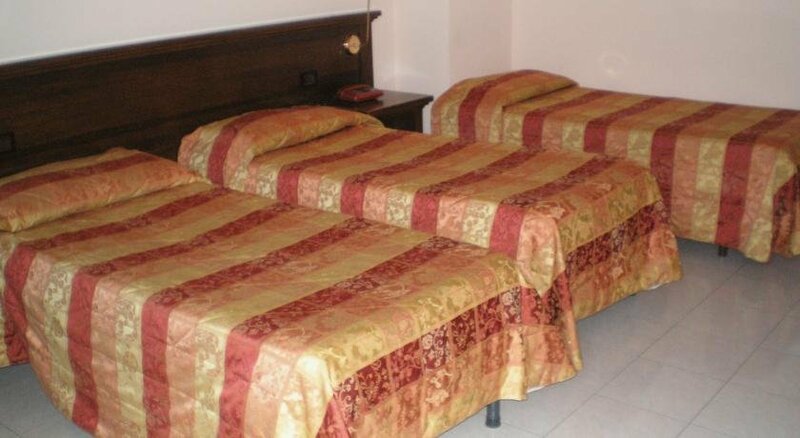 Children from 0 to 2 years not completed: free of charge sharing the bed with their parents. 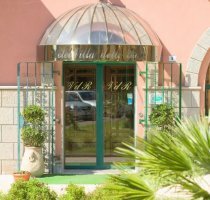 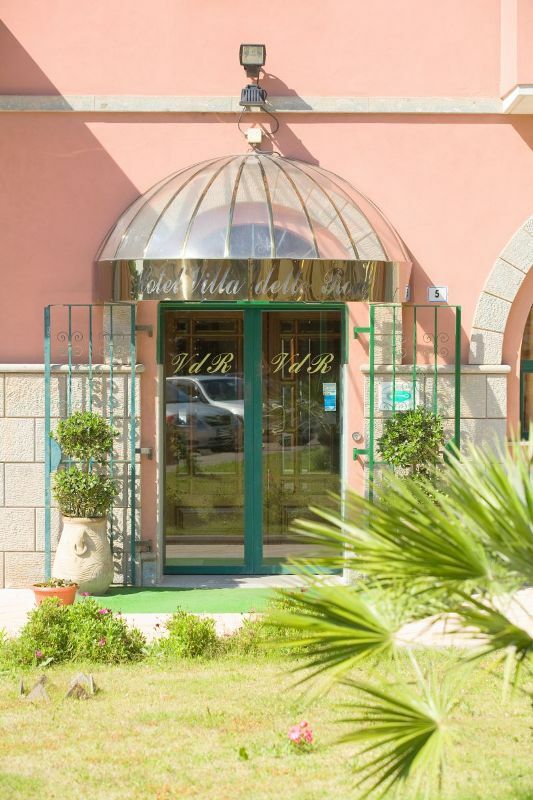 Hotel Villa delle Rose is located only two minutes from the centre of Oristano, in the quiet Piazza Italia. 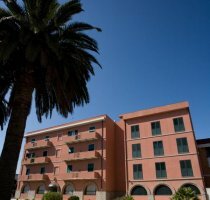 From Alghero airport: follow the coastal road SP49 to Bosa and continue onto the SS292 towards Oristano.